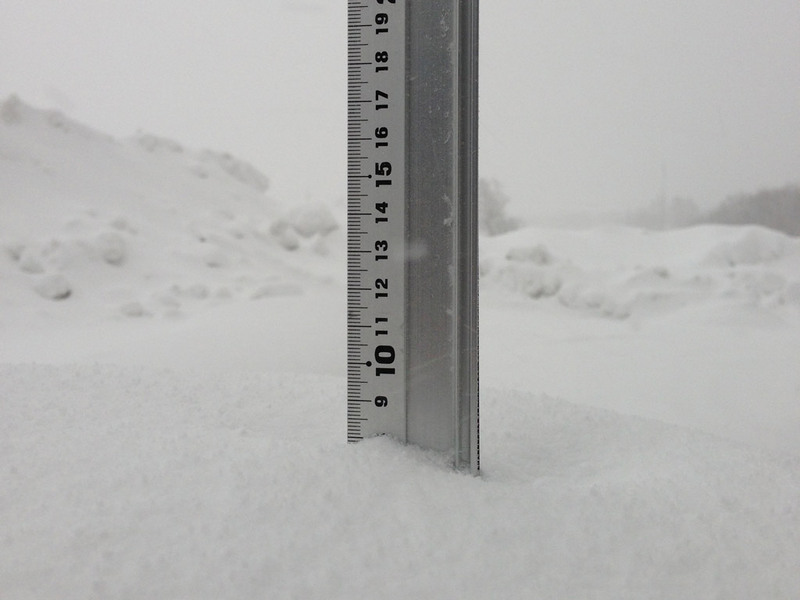 *8cm of fresh snow as fallen in the last 24hrs just outside of Hirafu Village. At 07:15 today the temperature was -4°C. 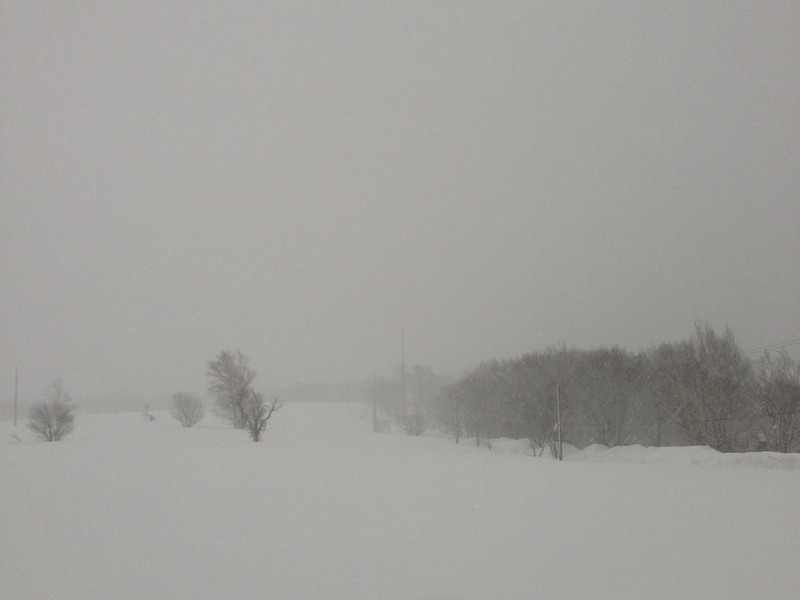 Conditions are overcast down to the resort level and windy. It is currently snowing and the weather man says we’re in for a storm this morning.